If you recall earlier this summer, Southern Ontario experienced high winds that resulted in damage to the roofs of many homes. As the wind howled and depending on the wind direction, the roof shingles took on the appearance like ailerons on an airplane’s wing and in many cases torn off leaving bare spots on the rooftops. Homeowners, fearing the worst that if it rained the interior of their homes would be soaked, called their home insurance companies in large numbers. A friend of my wife’s, Mrs. X, took pictures of the area with missing shingles on her roof and called her insurance company ABC Insurance who in turn sent XYZ Services to repair her roof. She noted no insurance adjuster had come to see the damage. After the work was completed, Mrs. X called ABC to settle her claim. 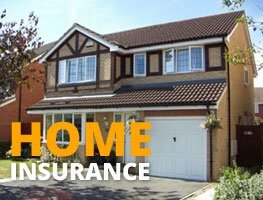 Mrs. X knew her home insurance policy stipulated a $1000 deductible however since the entire job had taken only 40 minutes, she was expecting to pay something like $300-600. She was surprised when ABC told her that XYZ had billed $8000 so the entire $1000 deductible was due. She told ABC that something must be wrong and provided ABC with a copy of the photos she had taken. ABC investigated and some weeks later contacted Mrs. X to tell her that her deductible was waived and they thanked her for her diligence in taking photos of the actual damage incurred etc. etc. However no further explanation was provided. It is perhaps helpful to understand how insurance companies process a claim. 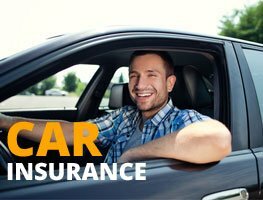 Very simply and without getting into too much detail, insurance companies first verify policy coverage. Then they send an adjuster to verify the damage and estimate the cost to make the repair. Had an adjustor been sent to Mrs. X’s home the adjustor might have authorized $400-500 as only about 4 shingle panels had blown off her roof? Mrs. X as the claimant could then engage any roofing company she chose to do the work. 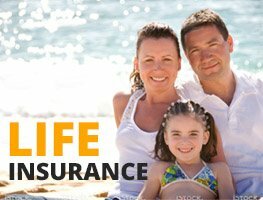 However, like everyone else, insurance companies operate in a competitive market. Their policyholders expect good if not great customer service. Hence ABC sent XYZ to do the repair and seemingly skipped the adjustor step due to the high number of claims after a natural disaster event? Maybe it saves money not to do the adjustor step? The adjustor should be a 3rd party and is paid by the insurance company. Perhaps XYZ was supposed to take photos of the damage before going ahead with the repairs? XYZ was a large home services company. Regardless without the adjustor step being done, the setting is ripe for an insurance fraud to occur. What are the lessons learned here? For one, take photos of any damage you are claiming to your insurance company. And if anything seems unreasonable ask questions. What happened to Mrs. X may have been a paperwork error but it could also have been an insurance fraud that in the long run costs all of us in higher premiums.